Recognized as best YouTube downloader for years. Trusted by Millions of users. Download video in any desired format from YouTube.com. 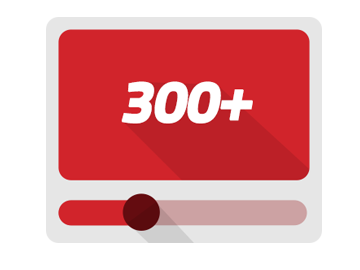 Download online videos from 300+ video sharing websites to play on all your devices. Automatically finds music with the highest bitrate available. Save playlists, channels, favorites fast & easily. Free version is available for non-commercial use. 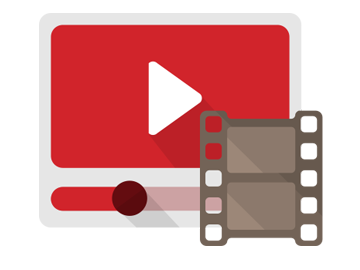 With Easy YouTube to MP3 Converter, you can download YouTube like a song, an inspiring talk or a hilarious comedy routine to high quality MP3. Now you can enjoy an audio version of YouTube video you like. YouTube is just the start! 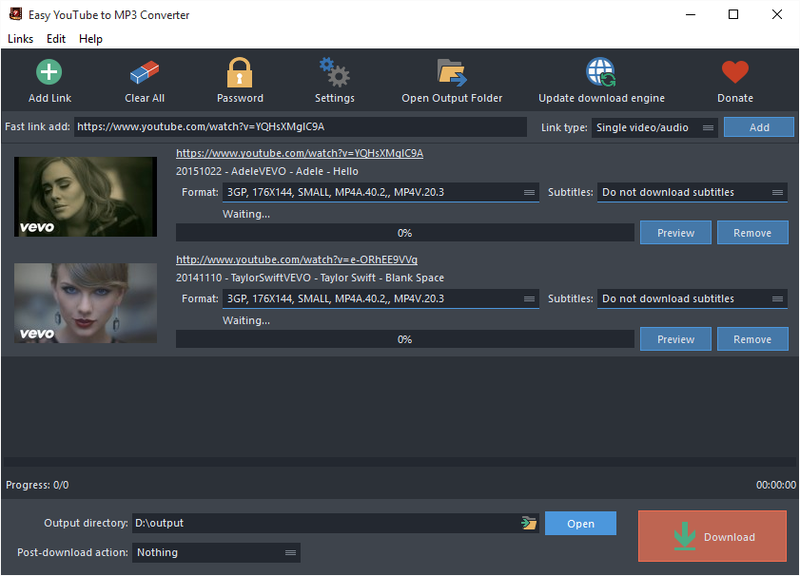 Easy YouTube to MP3 Converter is powerful enough to detect the real download addresses of videos from other 300+ video sites like Dailymotion, Vevo, Metacafe, Facebook, etc. 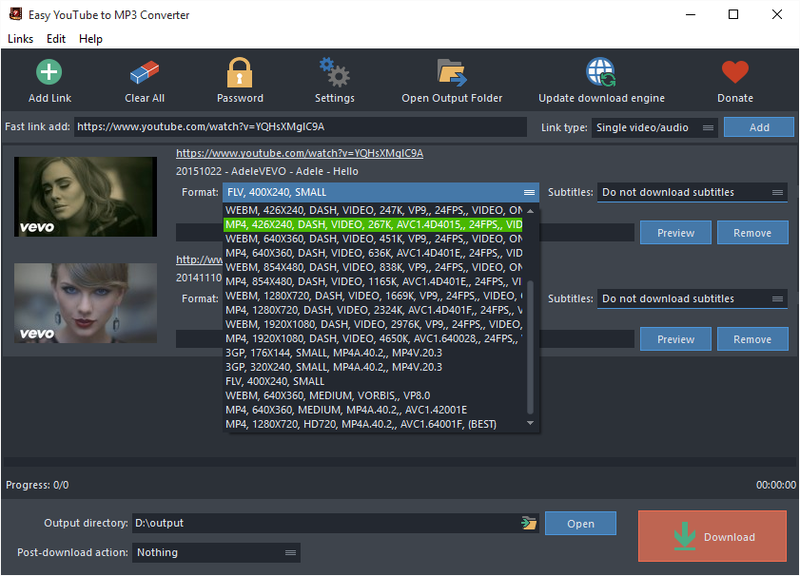 Easy YouTube to MP3 Converter will list all available versions of the video you want to download, along with the format, resolution, frame, size, etc. so that you can choose the format and quality you want without wasting time on further conversion. 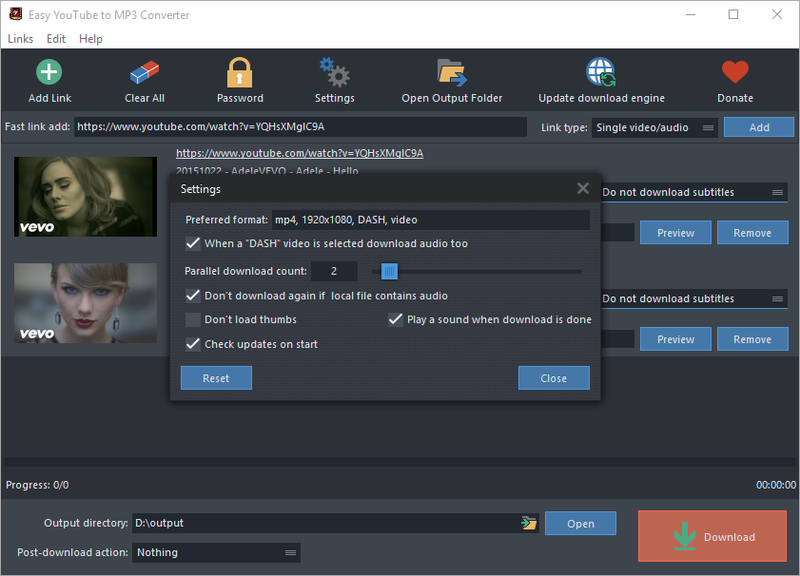 Versatile YouTube downloader and converter, Easy YouTube to MP3 Converter, speaks more than its name suggests. The great usabilities lie in its support for hundreds of popular video websites, the rich options for video conversion and fast analyzing-downloading speed. You can download all videos of a certain user or from a playlist instead of searching and downloading videos that suit your interests one by one. Up to 16 simultaneous downloading processes are supported to batch download multiple videos. You can input as many URL as you want. You are allowed to change the max processes allowed according to your needs. Easy YouTube to MP3 Converter saves you some bucks from buying membership to download videos from only 1 site. Downloaded video and audio files can be enjoyed on all devices like iPhone, iPad, iPhone, PSP, Android phones and tablets and more. 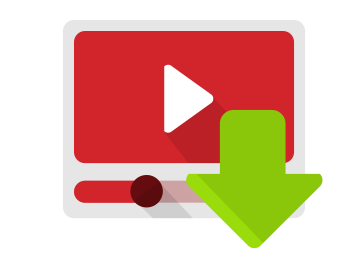 The download engine can be updated buy one click, enabling you to download the newest videos on the video websites. 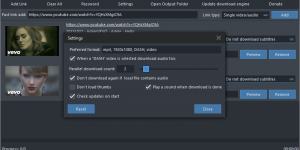 So keep using the latest version of Easy YouTube to MP3 Converter and update the download engine regularly. For those video websites that requires login to download video, you can enter the username and password you’ve registered in Easy YouTube to MP3 Converter and it will automatically log in to download. Easy YouTube to MP3 Converter comes with super user-friendly interface. It does all the tough work so you don’t have to spend time learning complex terms and parameters.